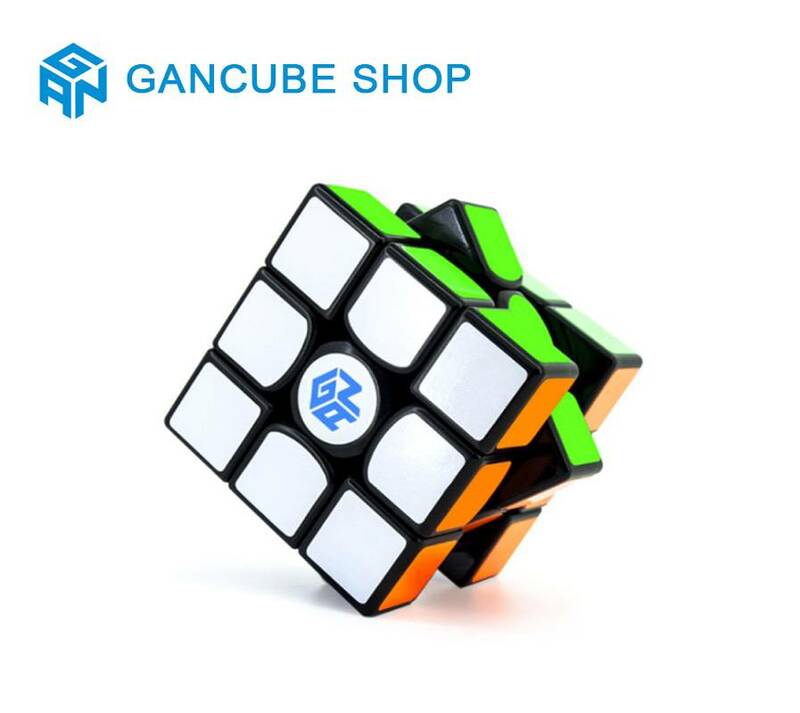 Speed cubers claim the Gans Air Master 356 is one of the best cube games around! A great puzzle-solving experience that has a light, smooth, but strong feel. 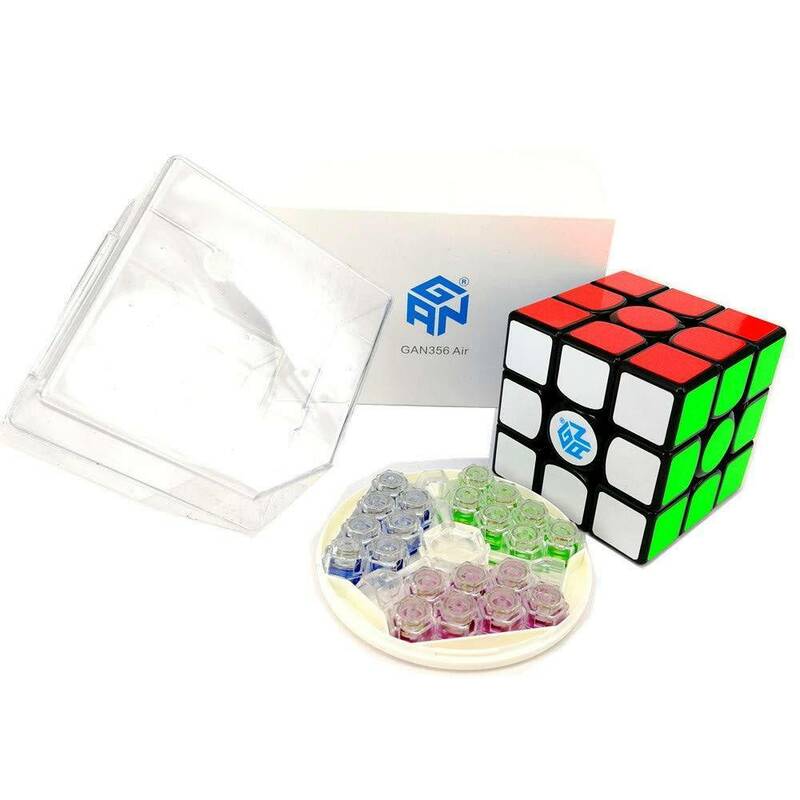 The patented, color-coded spring Gans Elasticity System makes the cube glide and it eliminates corner-popping. 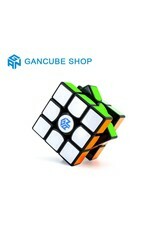 The cube also comes with color coded sets of tension screws. A graph shows what each set of screws adds and takes away - smoothness, tension, etc. You just remove the cap from the center tile, use a special hex wrench (included) to unscrew the GES module, and screw in a different module.